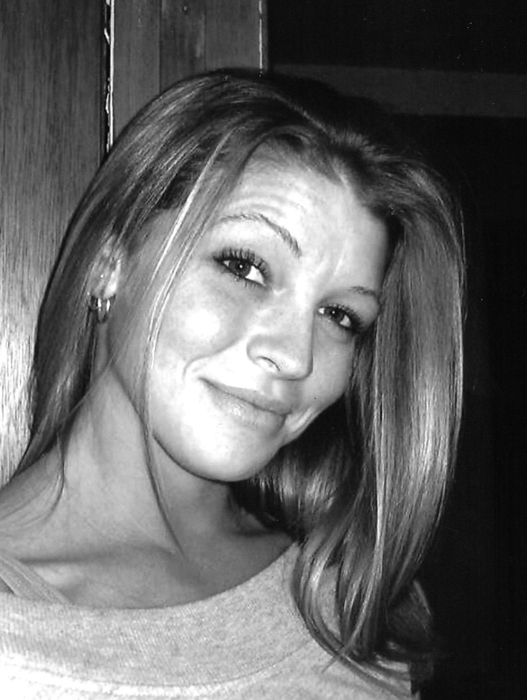 Terra Joy McDonald, 38, of Toronto, OH, passed away Saturday, Feb. 9, 2019 at her home. Terra was born July 23, 1980 in Athens, OH. She was the daughter of David Dowler and Tedi (Williams) Way. She was a 1998 graduate of Toronto High School. Terra attended cosmetology school and she was formerly employed as a Teacher’s Aide with Steubenville City Schools. In addition to her parents, Terra leaves behind her two daughters, Marissa and Hannah McDonald; two half-sisters, Taylor Powell and Malina Monroe; two step-sisters, Missy Arnold and Michelle Williams and her Meme, Anna (Rick) Downen. Family and friends will be received Wednesday, Feb. 13 from 2-4 & 6-8 pm at the J.E. Foster Funeral Home in Toronto where Terra’s funeral service will be held Thursday at 11 am. Pastor Raul Diaz will officiate and burial will be held at the convenience of the family.